The Egyptian women’s national football team fell four places to 78th in the March FIFA rankings, and edged closer to becoming unranked. While the Egyptian men’s national team prepared to compete in their first World Cup in 28 years with a friendly against Portugal, the women’s national team fell four places in the FIFA rankings. Yet, the ranking is the least of the team’s worries. FIFA have a stringent 18-month activity rule for national teams; Any team that fails to play a FIFA recognised match within 18 months of their last one automatically become unranked. 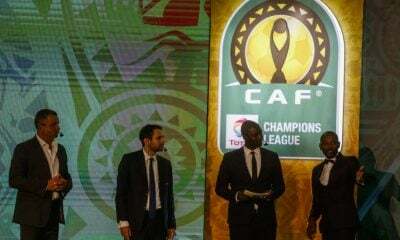 The system has hit the Confederation of African Football (CAF) the hardest among the confederations with 21 of Africa’s women teams currently unranked. Egypt’s last match came at the 2016 African Cup of Nations on November 25, 2016 against South Africa. 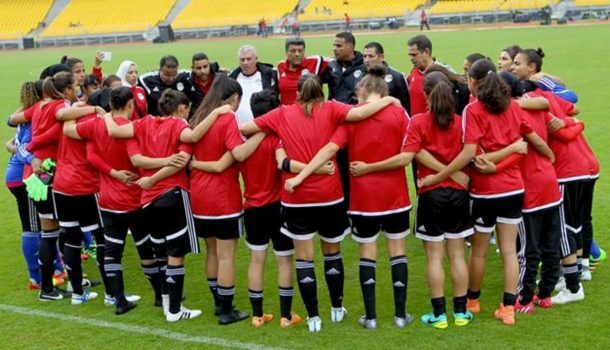 Due to financial strains, as cited by the Egyptian Football Association, none of Egypt’s youth women’s teams or senior team entered any African Cup of Nations or World Cup Qualification tournament since January 2017. 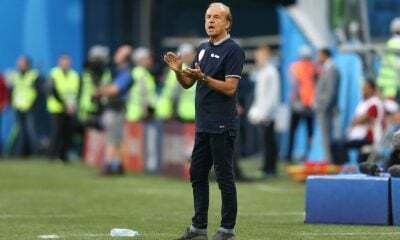 If the federation fails to schedule and fund the women’s national team to play at least one friendly by May 25, Egypt will be unranked when the next rankings come out on June 22. Meanwhile, the Women’s Premier League is a little over half way complete with dominant Wadi Degla atop the standings with 37 points from 13 games scoring a whopping 72 goals and conceding just seven. El Tayaran are close behind in second place with 37 points but have scored 61 goals and have conceded three. 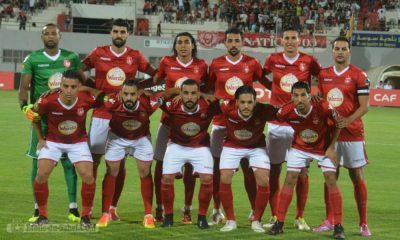 On the other end of the table, 6th of October currently sit in last place with just two points while El-Moasasa El-Omaleya sit in 10th place with seven points.